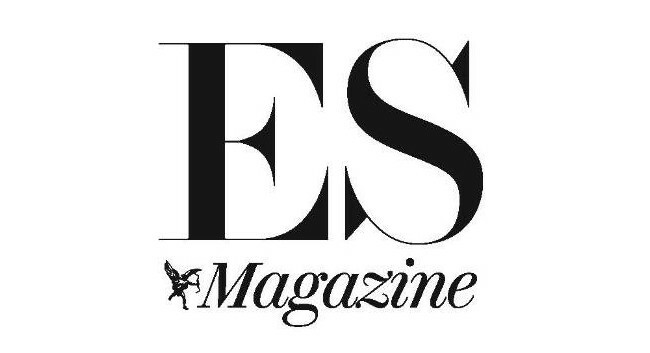 ES Magazine features writer Frankie McCoy has left the title to go freelance. Frankie will be writing about culture and books as well as food and drink and can be contacted via frankiemccoy@hotmail.co.uk. She can also be found tweeting @franklymccoy.